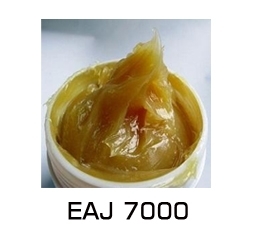 protection for a wide range of applications and service conditions. It has good oxidation resistance. cranes, shafts, automotive applications etc.